"I have never encountered a doctor so kind and so easy to talk to." "She's very nice and my overall experience at the office was great. Thanks!" "Dr. Taylor is a wonderful doctor. She listens, she cares and she knows her stuff." "I'm not a drama queen but Dr. Taylor absolutely changed my life!" "Julie Taylor MD is an advocate for women's health like NO other." Julie Taylor MD Center for Functional Medicine empowers patients to take control of their health and address the underlying causes of disease, as opposed to simply treating a symptom. The Center for Functional Medicine combines the expertise of Dr. Julie Taylor, MD, MPH with the nutritional knowledge of a Registered Dietitian, and the considerate care of a Registered Nurse to provide you with the means to attain and maintain superb health. Dr. Taylor’s practice, located in Pasadena, California, focuses on functional medicine with a specialization in bioidentical hormone replacement therapy. The functional medicine approach means that Dr. Taylor and her team promote the optimal functioning of your body and embody the model of individualized, patient-centered, science-based care. During your first visit, Dr. Taylor spends a full hour listening to your needs and health goals. Ultimately, you are the source of the information she needs to support your health and wellbeing. She’ll develop a tailor-made plan based on what she learns. Once you’re on the way to better hormone balance, Dr. Taylor will conduct periodic tests to make sure you sustain this balance. Get your life back in balance with the care and direction you need from Dr. Julie Taylor and her highly-skilled team. Call or click 'Book Online' today! 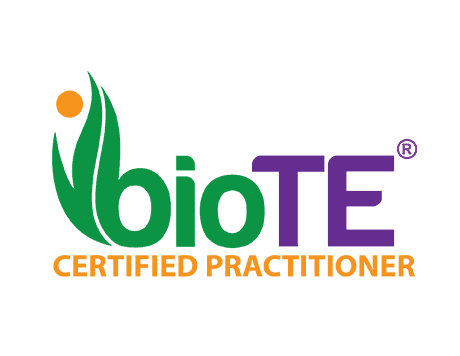 Treating hormones for both Women and Men of all ages, BioTe treats the symptoms of hormone decline or dominance and restores energy, libido, and mental cognition. Learn more here.